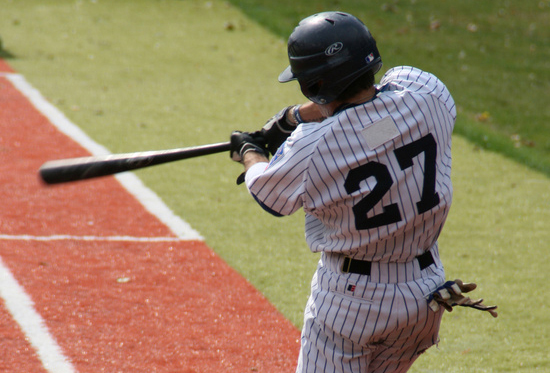 Baseball, softball and golf athletes can now see how their foot positioning and pressure distribution affect the power generated when they go through their swing motion. Using one of our Balance Plates, athletes will see their pressure distribution, center of gravity, and motions in a dynamic visual format. Show students how they can improve. Our MeasureX will enable you to show students where how and when they can change their stance, motions and pressure distribution to improve their overall game. 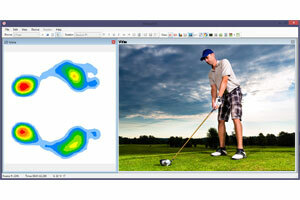 With our pressure maps synced with our video, students will be able to make connections between their swing and the maps effortlessly. Save these sessions to share with students and monitor their progress.Click here for more information on MeasureX. 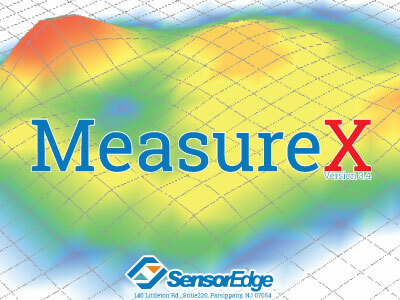 See what you can do with MeasureX. With MeasureX you can view 2D and 3D pressure maps, pressure distribution and averages, select specific areas for measuring and more. MeasureX now comes with video integration to allow users with a need to capture video along with data to do so in one easy program. 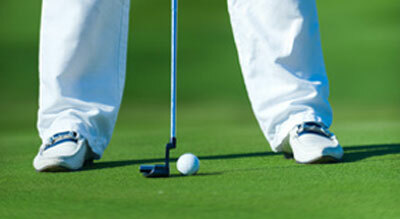 Set yourself apart from competition. SensorEdge Swing Systems will draw in new and returning students with visual and interactive technology. Few training facilities offer such advanced technology to their students and trainers, and now you can take the lead on combining technology and sports to be the most cutting edge training facility in your area. Make your customers feel like they are receiving professional level training and analysis.